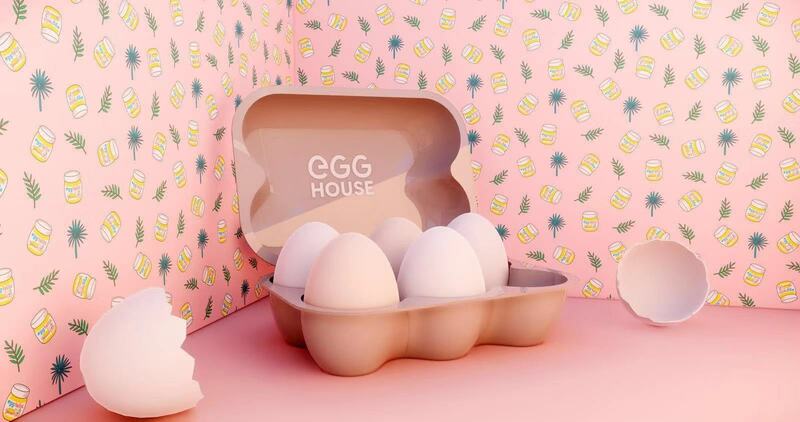 The Egg House is an egg-themed pop-up space in New York City. A house full of dreams and fantasies that saves you from this busy city. With six rooms of immersive installations and interactive experience, The Egg House brings you a great time to spend with friends and family. Get your tickets now and join us for this adventure (or should we say "eggventure"). 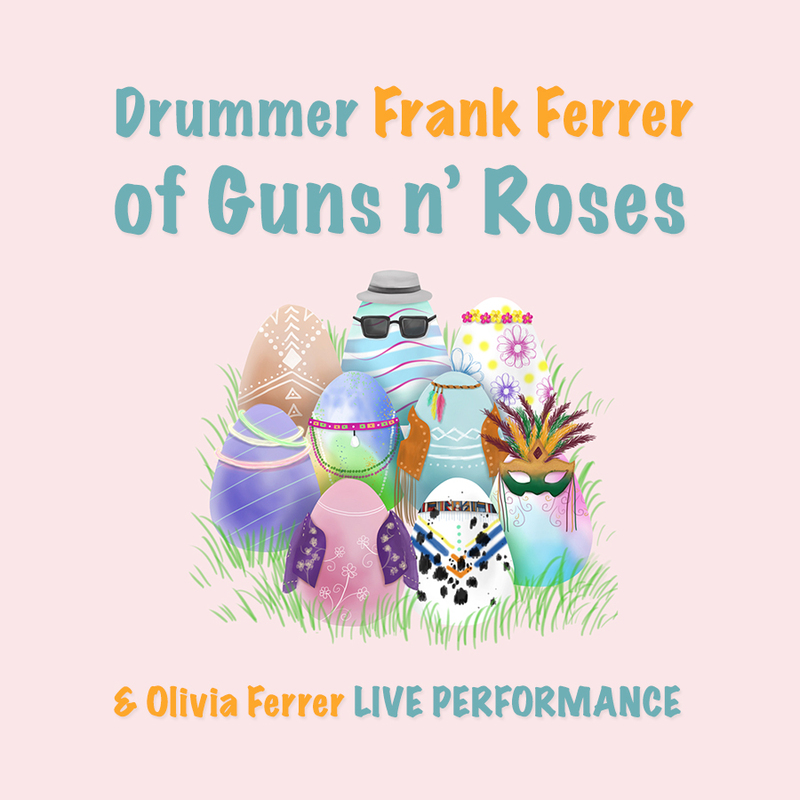 The event is open from April 7th to May 21st. Follow our Instagram account @TheEggHouse or subscribe to our homepage TheEgg.House for the latest news! Your ticket includes entrance into The Egg House and instagrammable photo opportunities. We have 21 time slots per day. Please choose the date and time you want to visit. Please confirm your date when purchasing:Your ticket is only valid on the date of the ticket without exception. Entrance only valid for the date on your ticket. Please arrive on time within the first 15 minutes of the half-hour slot you purchased. There will be no box office on site. Tickets must be purchased online in advance. We are located at 195 Chrystie St, New York, NY, 10002, one block away from New Museum. You can take B,D,F,M,6,J,Z train and walk a couple of blocks to arrive at The Egg House. Attention: Please confirm your date when purchasing:Your ticket is only valid on the date of the ticket without exception. What includes in my ticket? Your ticket includes entrance into The Egg House and instagrammable photo opportunities. Entrance only valid for the time slot and date on your ticket. There will be no re-entrance. Will tickets be sold at the door? Tickets will only be sold online. Stay up-to-date on ticket sales by following @TheEggHouse on Instagram or subscribe to TheEgg.House for of the moment updates. Will there be a line? Like many live events you've been to, there might be a line. But we have designed designated time slots to maximally reduce such situations. We recommend that you arrive 10 minutes before your specified entry time, and have your mobile or printed ticket ready to present at check-in. How long will it take to experience The Egg House? The egg house is designed to be around 30-40 minutes of EGGCELLENT TIME!. Do you have any discount ticket for children and senior? Children age three and under do not need a ticket. We have discount tickets for seniors age 65+ and children age under 10 with valid ID. Is baby stroller allowed in The Egg House? Due to the limited space, no baby strollers will be allowed inside. We recommend you wear a baby carrier or hold the baby while exploring. Is The Egg House pet friendly? With all of our love for adorable pets, we limit entry only for service animals trained to assist an individual with a disability. The owner of the animal may be asked to describe the support the animal provides. Do you offer coat check and baggage storage? Sorry, we do not have dedicated space for coat check and baggage. Our vendors, including Breakfast Club, Eggloo, Egg Shop will be providing egg-themed food. Please inform our vendor about any food allergy before purchasing food. Photography is encouraged! Use the hashtag #egghousenyc when sharing your photos. Please contact press@theegg.house for commercial photography, press interviews, and media shoot request. How can we get here? Take the F, M Train to 2nd Ave station, and head south for one block. And you will see us waving. Find us on Instagram @TheEggHouse DM us or leave a comment! The Egg House team is a group of young talents that believes in the intriguing possibilities that eggs bring. Thus we created a house that lets you immerse in the imagination and dreams of an egg. A bright and energetic universe that everyone can relate.